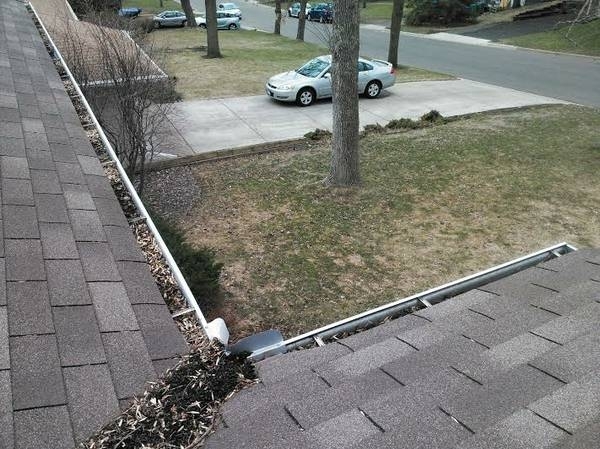 Clogged gutters? Have the Professionals at A Perfect View Window Cleaning come out to clean them out! Having clogged gutters can cause a lot of damage to your home. 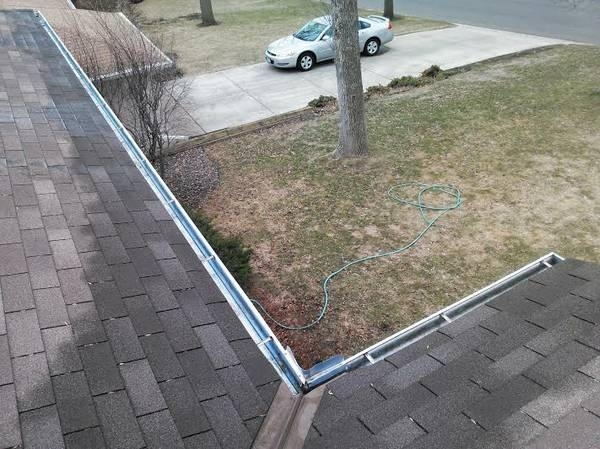 We clean out your gutters by picking the debris out by hand and placing it in bags. We then flish out your gutters and downspouts with water to be sure there are no cloggs. All without making a mess in your landscaping! The owner Chris Laddusaw is at most jobs to ensure the perfect gutter cleaning. He has spent years training his employees to be the best of the best in our field.